UTA and Will Packer has been synonymous will box office success for the past decade with films like Think Like a Man, Takers, and Stomp The Yard. Now Will Packer has hired UTA’s Motion Picture Literary Agent Barbra Dreyfus as Head of Motion Pictures at his new shingle, Will Packer Productions. Dreyfus spent 13 years at UTA and 8 years prior to that at ICM. She’s built quite a reputation in the industry and Will Packer Productions will continue to build upon that experience. 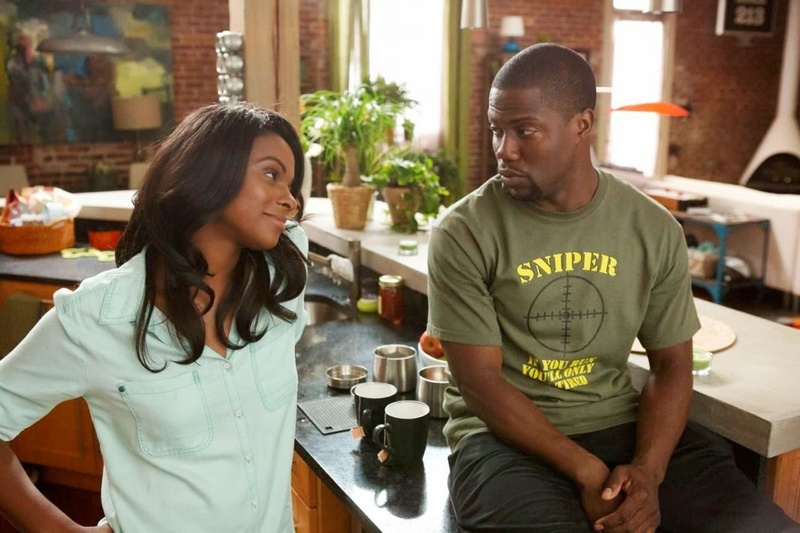 Will Packer produced Ride Along opened MLK weekend to an estimated $48million. Ride Along is the biggest opening the holiday to date. Slated for Will Packer Productions include About Last Night starring Michael Ealy, Regina Hall, Kevin Hart and Joy Bryant; the thriller No Good Deed, starring Idris Elba and Taraji P. Henson; and Think Like A Man Too.